Christmas season means that there are loads of new and interesting crisps hitting the shelves, all designed to be shared during seasonal gatherings. Marks and Spencer always goes the extra mile with crisps, and I’ve already written about their Smoked Salmon, Cream Cheese, Champagne and edible glitter ones. 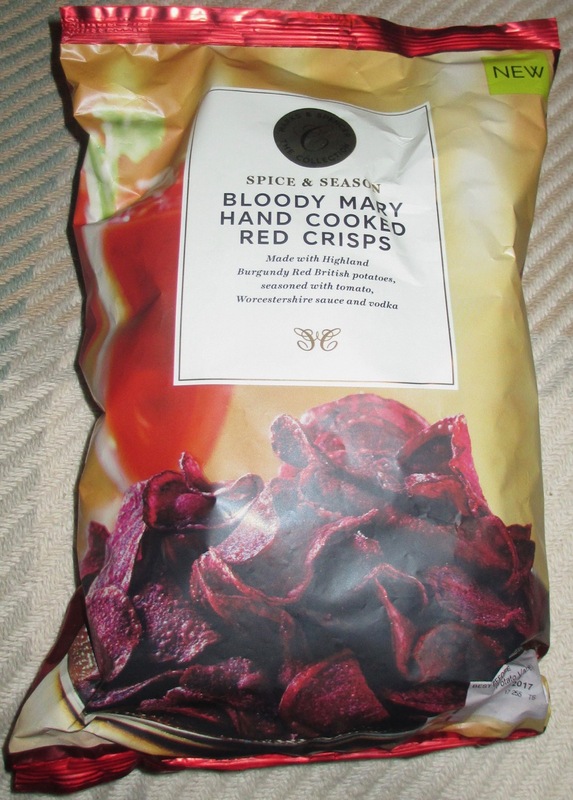 Next up we are trying these Bloody Mary Hand Cooked Crisps. The crisps are flavoured with Worcester sauce, tomatoes and vodka, making up the ingredients of the cocktail. The vodka might sound like an odd addition in potato form, and I wasn’t sure how that would transfer to a crisp flavour, but something warming I would guess. That still isn’t the weird part about these crisps, they are made with heritage potatoes that are naturally red in colour and this means the crisps are also a deep red in colour. If you are looking for a statement in a bowl, these are them, they certainly stand out. 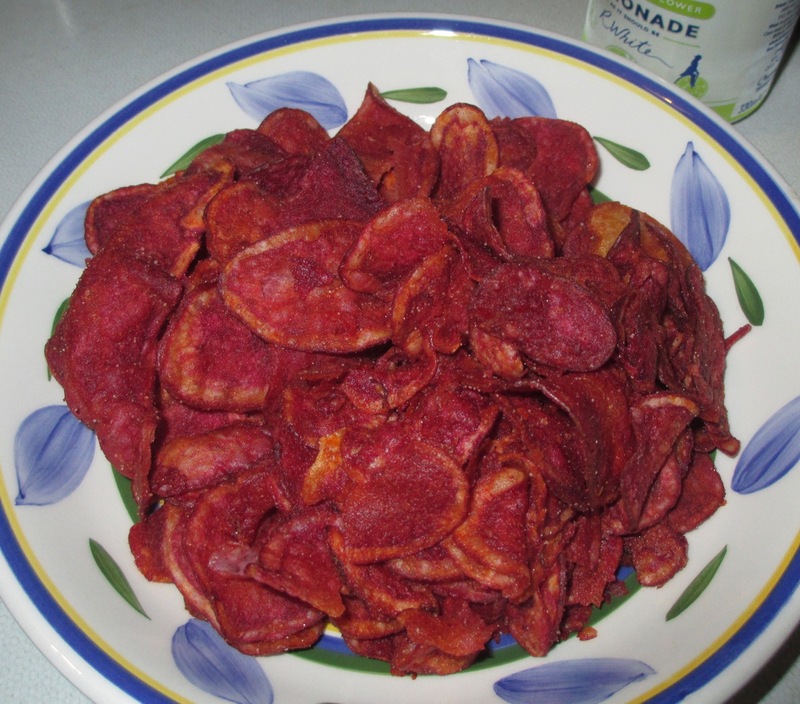 The tomato and the Worcestershire sauce set the main base for the flavour of these crisps. They had a good slightly spicy edge, and even a bit of a chilli buzz at the end of each bite. The flavour was quite complex, and I could pick up on different warming spices mixed in too, but that lovely tang of Worcestershire sauce made these. I think the specifics of the vodka were lost in the complexity of the taste. They are a good flavour though, not too strong, and very easy to enjoy. The dramatic colour makes them quite the party piece. Tried these crisps for the first time - heavenly !